Cathedral wedding fees begin at $10,000. Please contact Angela Wilson for information.  Learn more about interment at the Cathedral.